Children tend to learn from their parents. If you as a parent are not eating healthy food, then do not expect your child to eat nutritious meals! Healthy diet is important for the overall well-being of the child. It should be promoted from the day the child starts eating food. A well-balanced diet will keep diseases at bay and make the child grow into a healthy and strong person. If your children are old enough to stand in the kitchen, then make it a point to involve them at least once every day in the selection and preparation of food. When the children are involved in meal preparation, then the chances of them consuming it increases considerably. 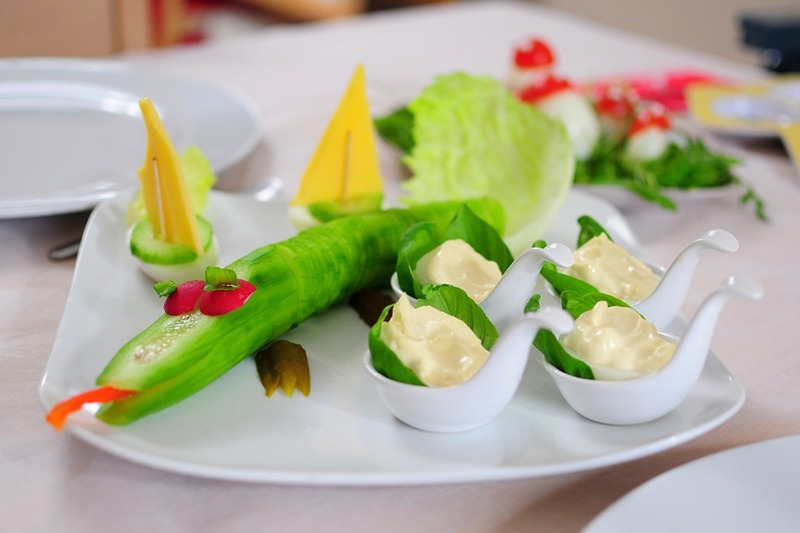 If you have a fussy child, then use your creativity in making the food ‘look’ good. You should make healthy sandwiches in fun shapes and use lots of colorful fruits and vegetables to make the plate attractive. Make it a point to eat food together with your child as often as possible. 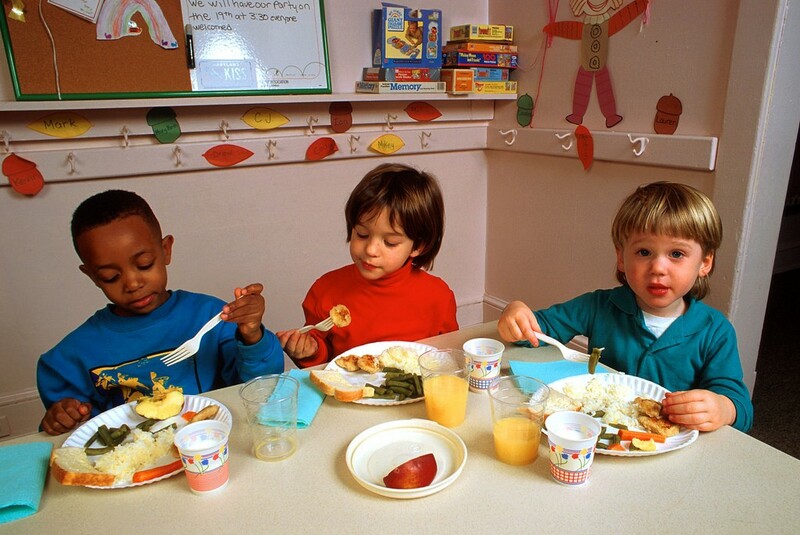 By eating together, the child is learning to eat healthy food by making you as a good role model. Meal time is the time to bond with your child and it even teaches the child to eat wholesome food that has plenty of proteins and vitamins. 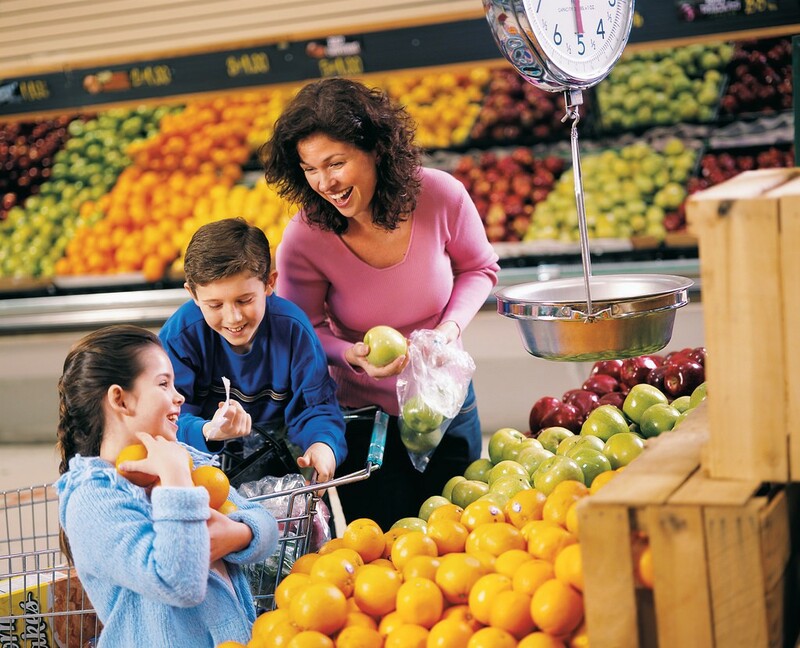 Go for grocery shopping with your children and teach them to select healthy choices. Let them select their favorite vegetable or fruit for the day’s meal. Also, teach them how to read food labels so that they buy fresh and healthy food. Try to inculcate the habit of giving them home-made meals for school. This will ensure that they are having nourishing meals every day. Moreover, if the school offers food to the children, then make sure that they offer healthy recipes. It is important to teach kids to select the best food that is good for their health rather than selecting junk food. As a toddler teach them to drink plenty of water and plain milk rather than fizzy drinks, tinned juices, or chocolate milk. Fresh fruit juice is always a better choice than the tinned ones. A healthy diet will make the child more willing to learn, and less likely to have chronic diseases. Promoting healthy diet in the child is a long process and cannot be achieved in a day. You need to be patient enough to make them learn the advantages of having nutritious meals. Start teaching them when they are toddlers and go slow with them. Within a few months, you will surely notice remarkable changes in their eating habits.